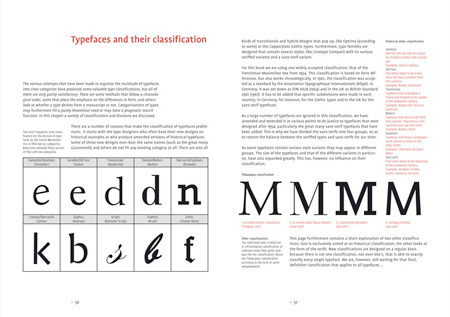 A must-have book for anyone serious about typography and fonts. 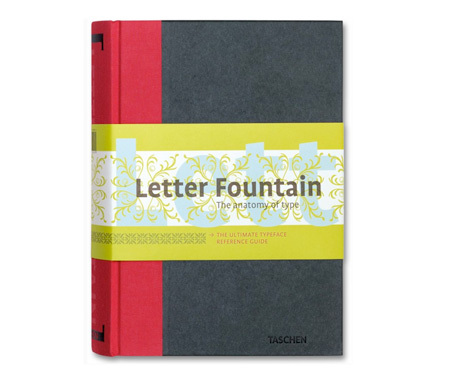 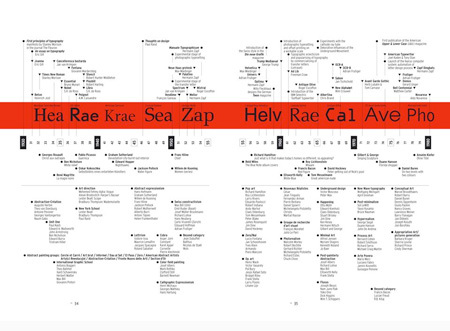 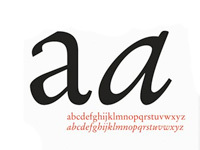 This 144 pages book examines the form and anatomy of every letter in the alphabet. 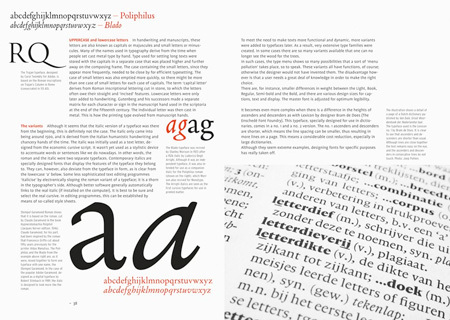 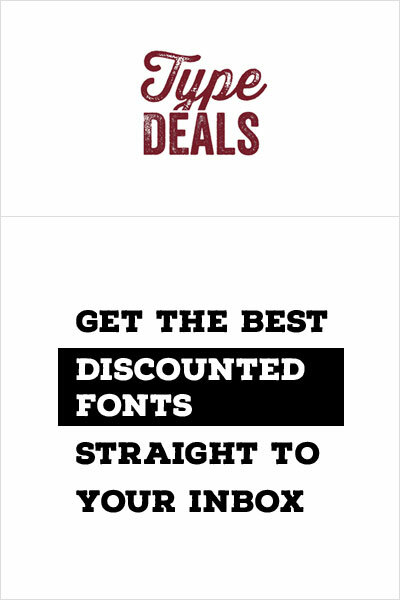 Furthermore, over 150 typefaces, their origins, and font characteristics are discussed in detail, visually explained by full page tables including scale, weight, and slope increments.